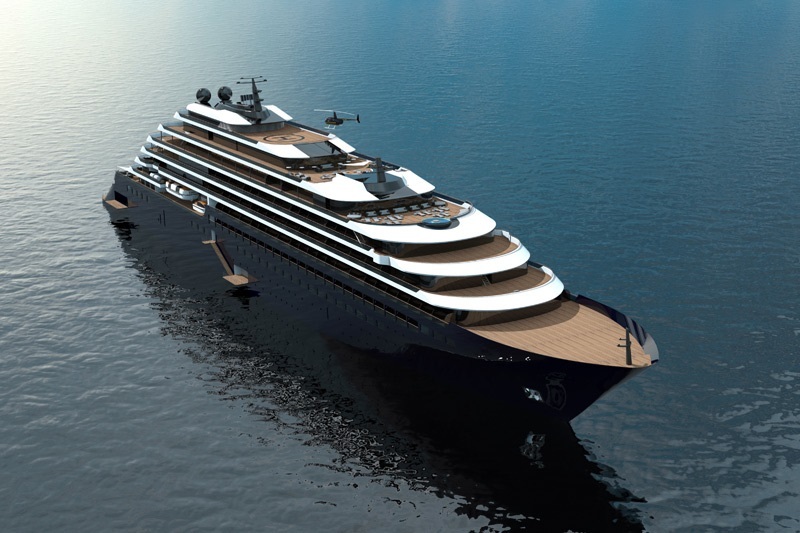 AZORA* 24.000 2019 298 Order by Barreras Shipyard - Spain- Funds managed by Oaktree Capital Management, L.P., The Ritz-Carlton will provide luxury hospitality service under a long-term operating agreement. 50 YEARS of VICTORY* 23.439 2008 128 Atomic icebreaker Charter to Quark Expeditions and others. Empress returned from Pullmantur to the Royal Caribbean fleet in February 2016. After an extensive drydock, it will again sail as Empress of the Seas. Hand over to Pullmantur april 2016 is cancelled.Still in operation for Royal Caribbean. Voyager class. Minor differences compare first generation. Voyager class.Minor differences compare first generation. OVATION of the SEAS* 167.800 2016 4180 Fixed order Proj.Sunshine 3rd. N/N 200.000 2022 5000 New class project name Icon powered by LNG and fuel cell technology. 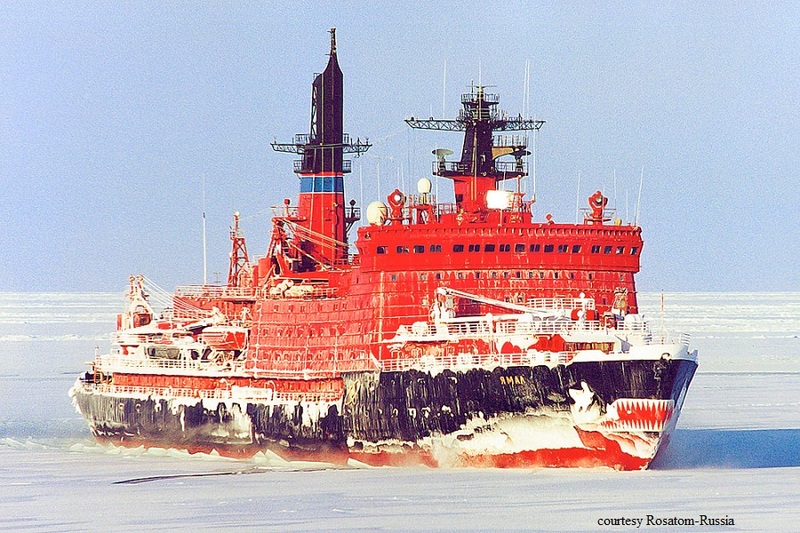 RUSSIAN SHIPS Most are expedition/cruise ships. POLAR PIONEER* SEE AURORA EXPEDITIONS Joint stock comp. 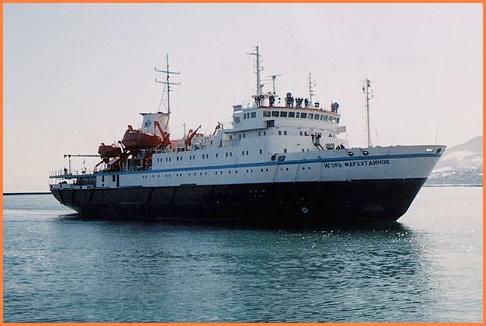 KAPITAN KHLEBNIKOV* SEE FAR EASTERN SHIPPING COMP. ALEKSEY MARYSHEV* SEE FEDERAL STATE HYDROGRAPHIC DEPT. GRIGORIY MIKHEEV* SEE FEDERAL STATE HYDROGRAPHIC DEPT. YAMAL SEE ROSATOM STATE NUCLEAR ENERGY CORP.